Cycling has a myriad of health benefits and is a simple and popular form of working out. Just 30 minutes of cycling three times a week can improve cardiovascular health, and help conditions such as diabetes and arthritis. Here’s 9 benefits of cycling and how you can maximise your cycling potential in Brisbane. Want to start cycling, but find the idea of long rides daunting? 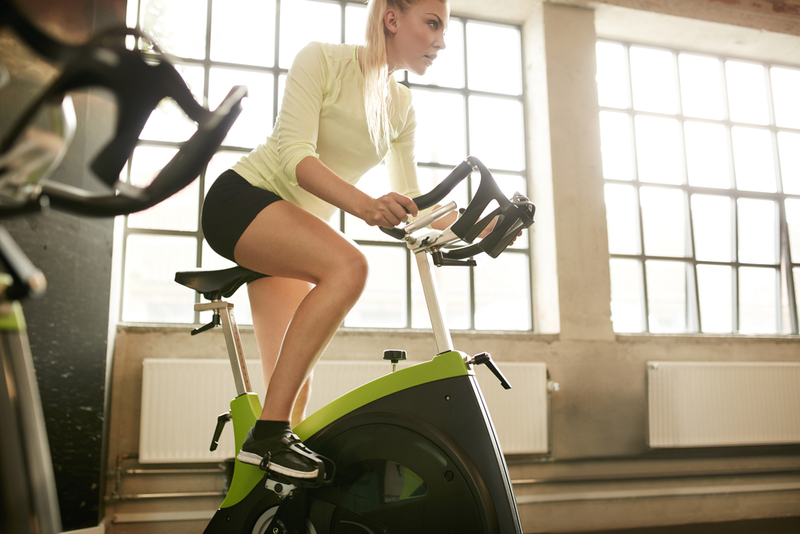 Try a short-term exercise bike rental instead, and have it delivered to your house! 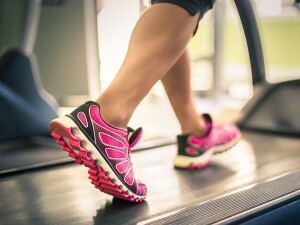 It’s the easy way to get fit at home. Cycling is an overall physical workout, as almost every part of the body is involved in the movement of pedalling and balancing. 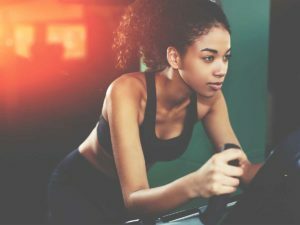 Pedaling a bike tones the calf and thigh muscles and improves their flexibility, while the arm muscles are also in use for balancing the bike. Aerobic fitness is boosted during cycling and the heart beats faster, which exercises it and improves cardiovascular function. Cycling can be useful in controlling diabetes as it converts excess glucose in the blood into useful energy. Cycling helps to increase the body’s energy levels and the resulting stamina increases overall fitness and enthusiasm for other activities. 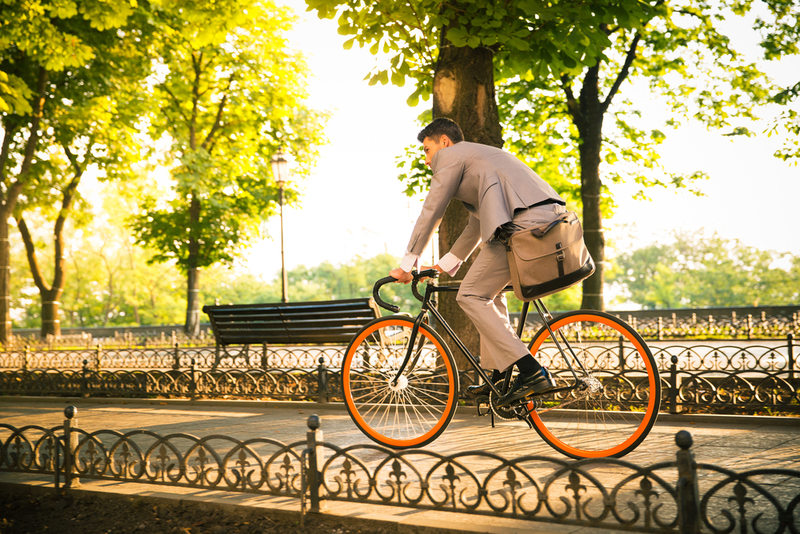 While busy people often have a lot of work stress, making time for cycling can help reduce stress, especially if it can be incorporated into a daily commute to work. Even if you only have time to cycle in the weekend, it can help manage stress and depression. Cycling can alleviate stress, tension, and pain and is considered a ‘releasing exercise’ to manage physiological and psychological issues. If you want to burn calories and lose weight then cycling is an excellent exercise for this. If you cycle at a speed of 10 mph you’ll burn 260 calories in an hour. Regular cycling helps to maintain a lean body structure. The risk of developing diseases such as cancer can be significantly reduced by cycling. Arthritis is a debilitating and painful disease that affects the joints, but cycling is considered one of the best exercises for sufferers. It’s low impact and can both prevent and reduce the symptoms of arthritis by keeping muscles and joints supple. Brisbane has an excellent network of bikeways and shared pathways for biking in and around the city. From wetland and river rides, to inner city bike lanes you’re spoiled for choice for outdoor riding. Find out more about cycling in Brisbane. 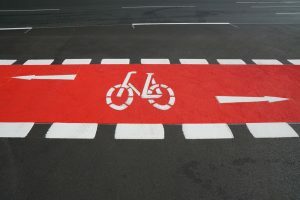 Don’t think you’re ready to start cycling on the road? Another option is to hire an exercise bike to use at home. Exercise bikes let you get fit in the comfort of your own home, no matter what the weather’s doing outside. At MacRae we have a range of latest exercise bikes to suit your requirements, or if you have something else in mind, get in touch and we can order it in for you. 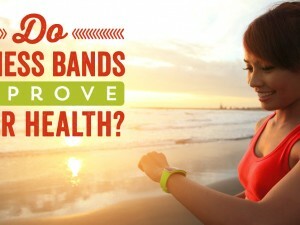 Do Health Bands Actually Improve Your Fitness?